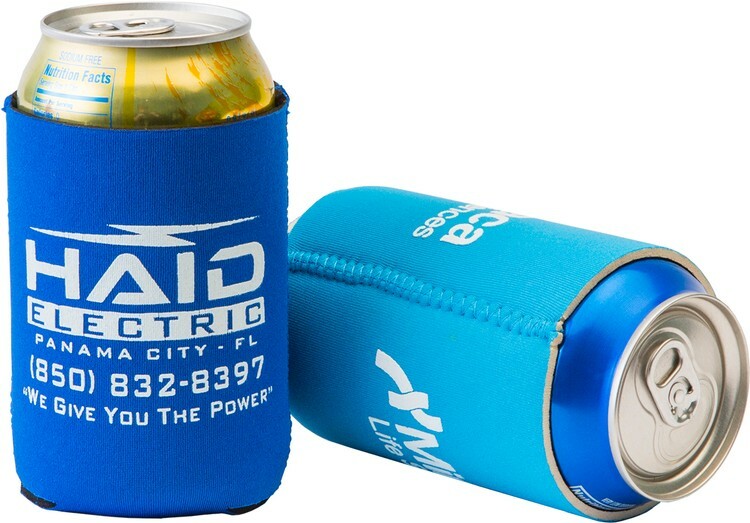 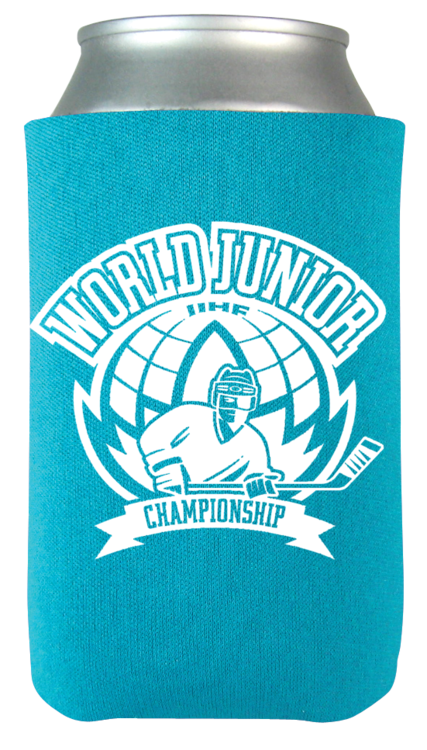 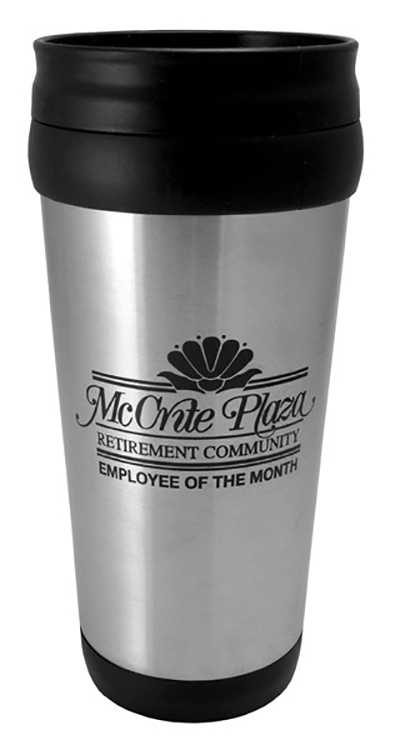 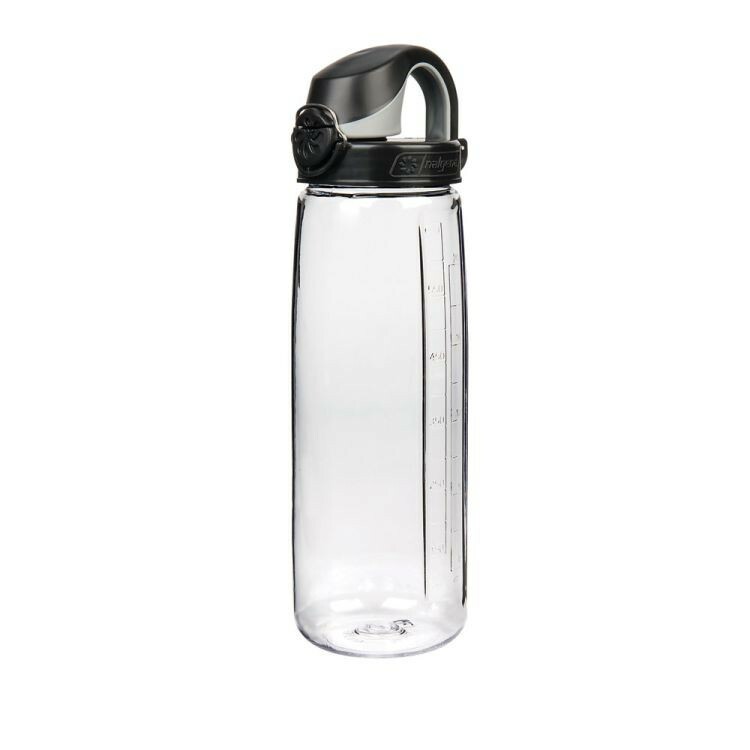 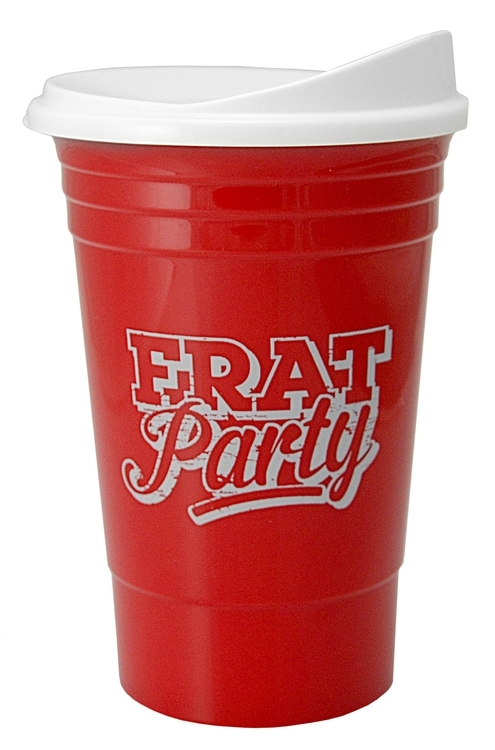 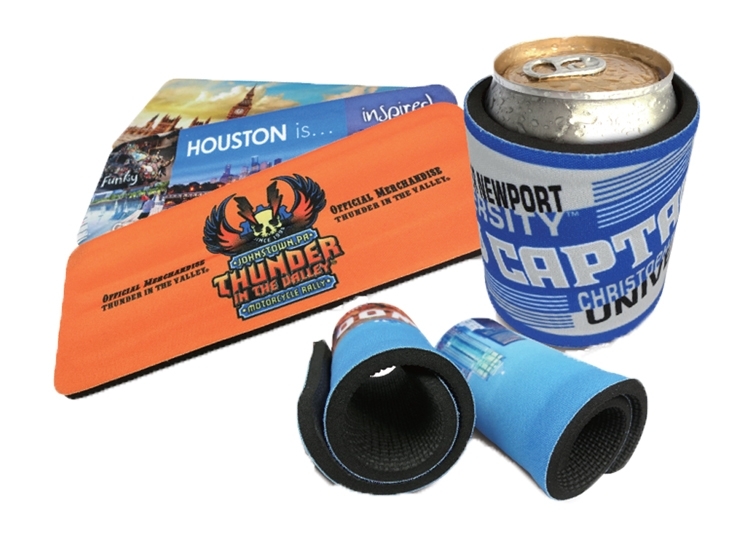 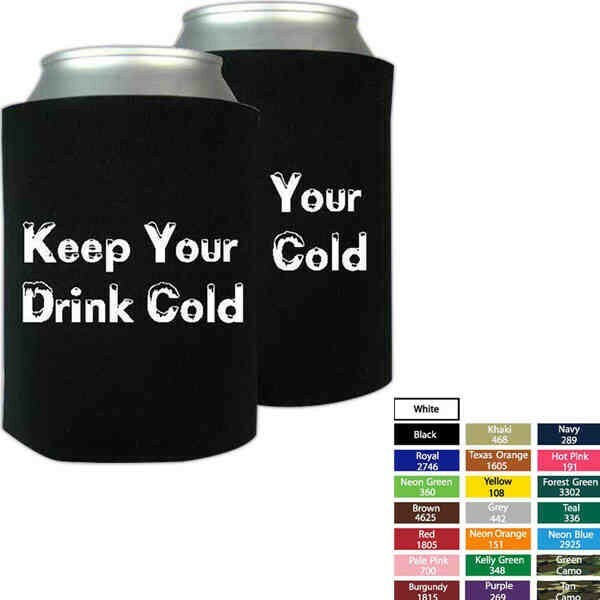 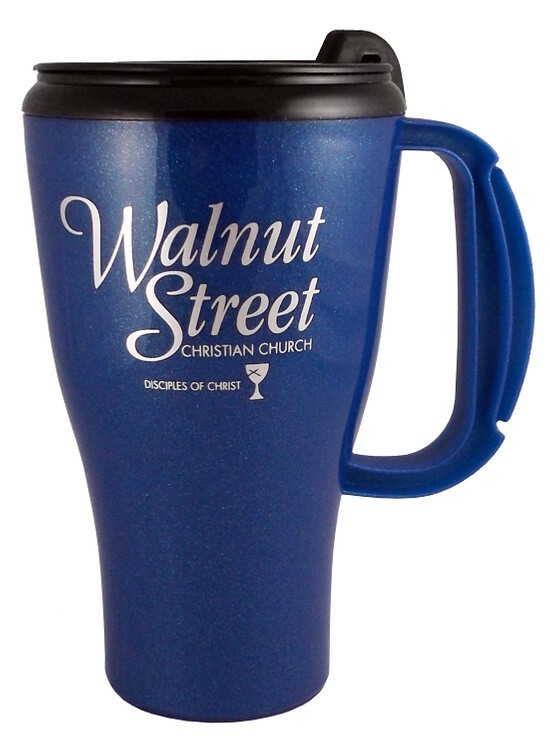 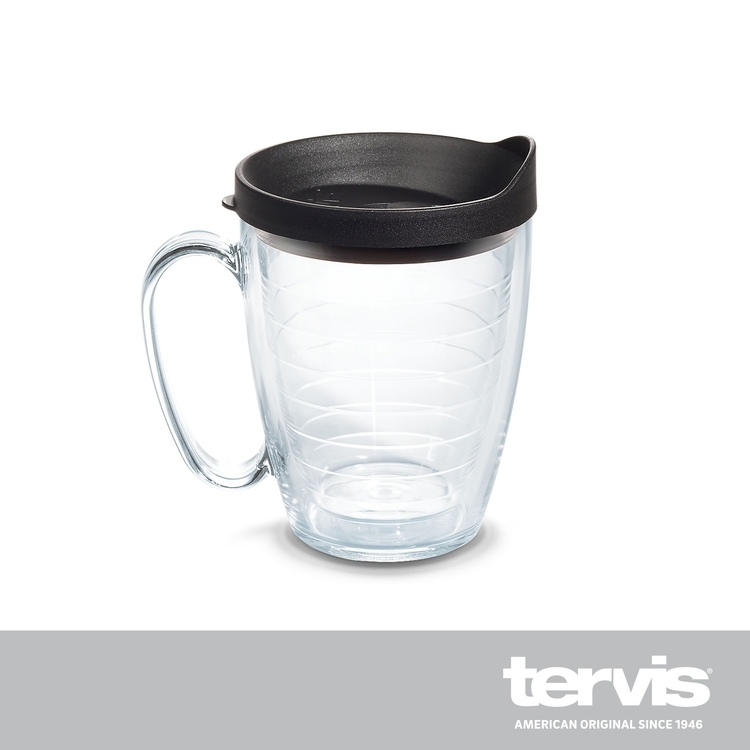 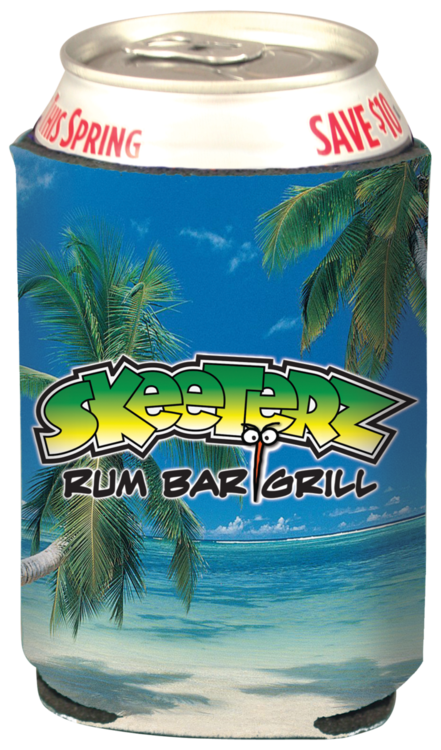 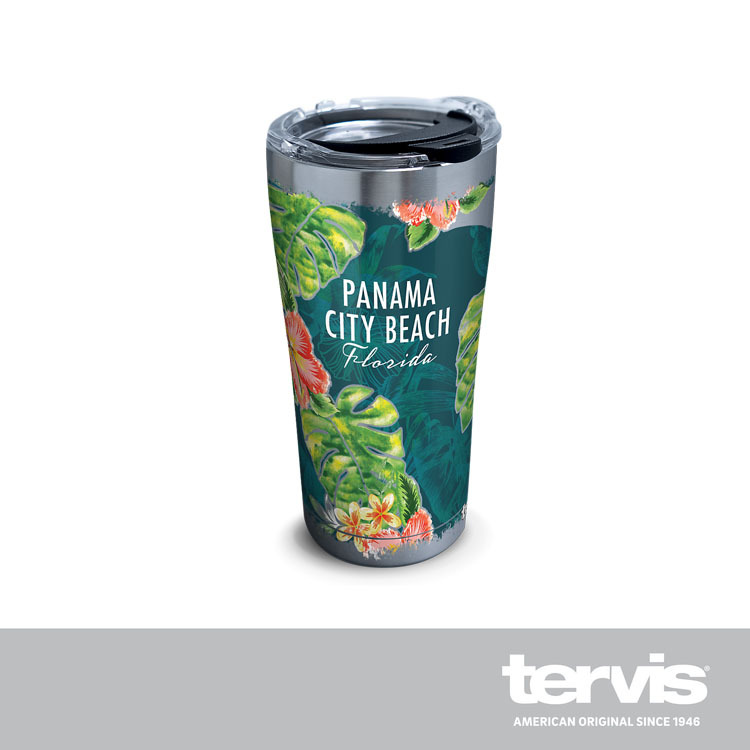 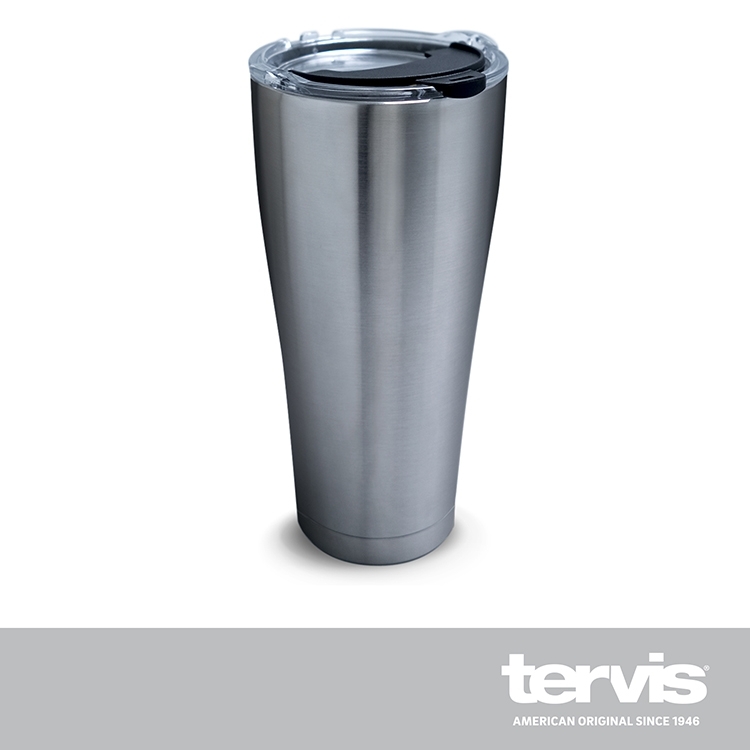 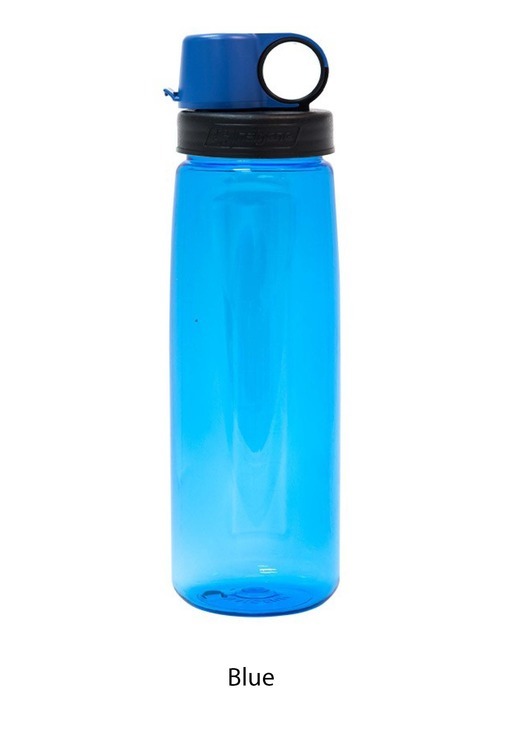 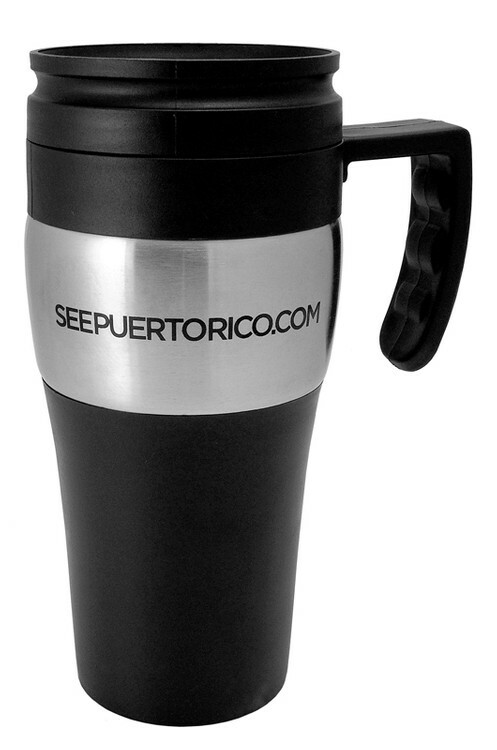 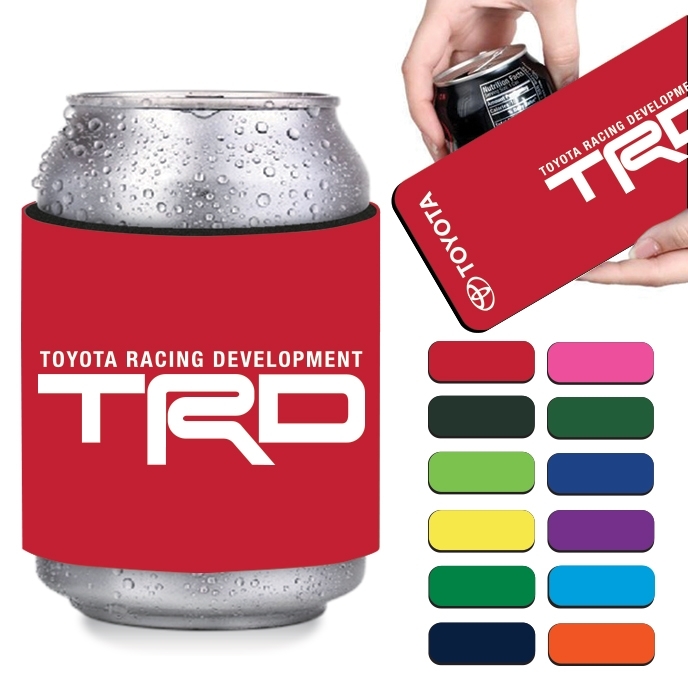 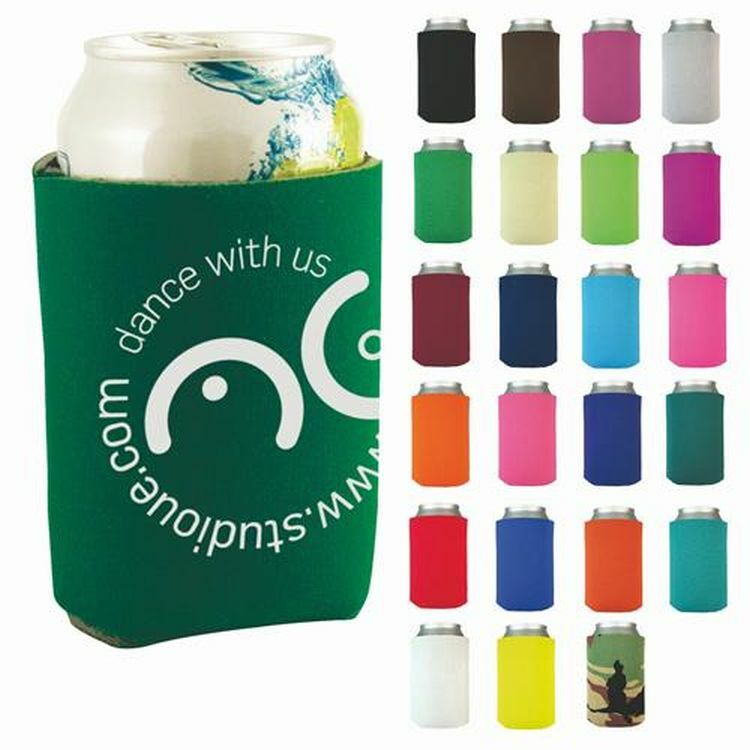 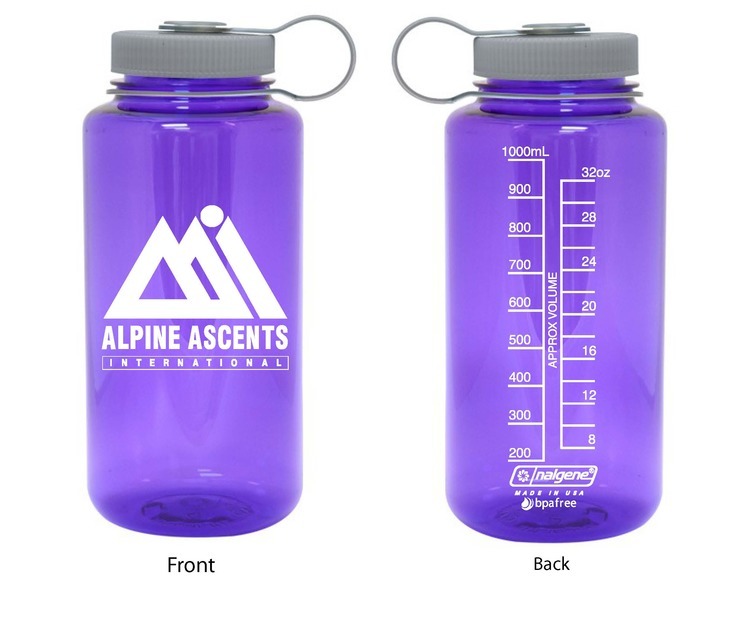 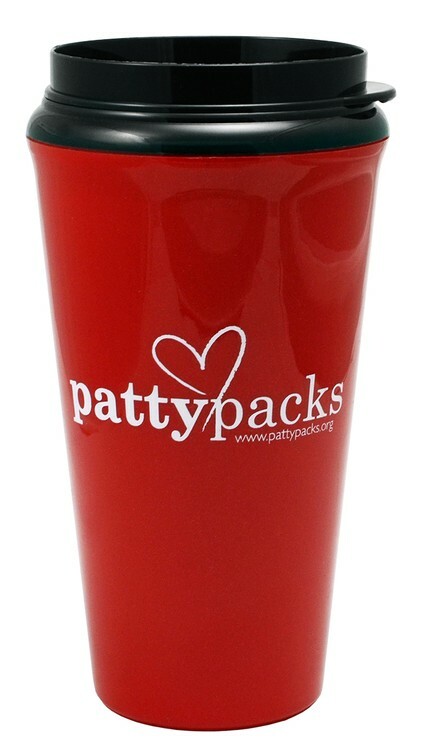 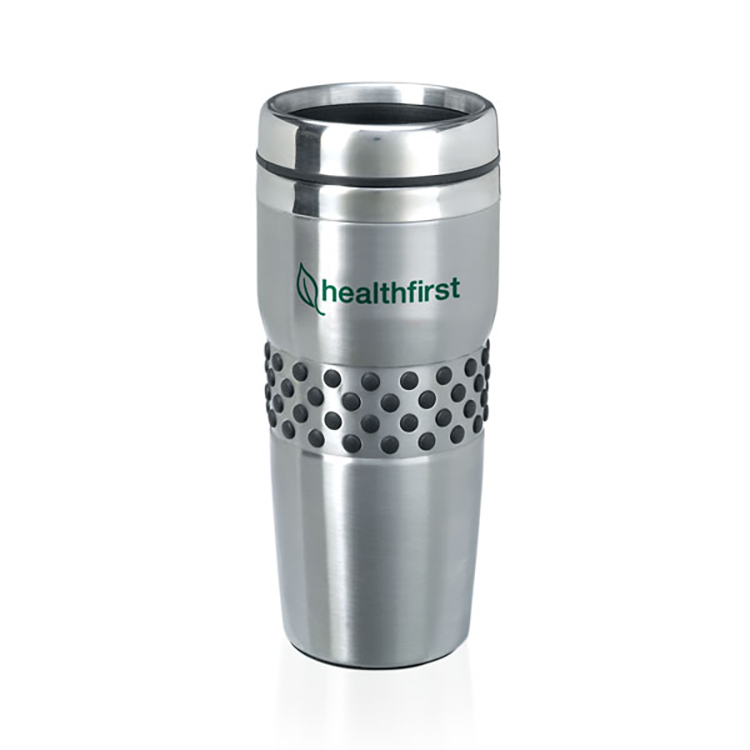 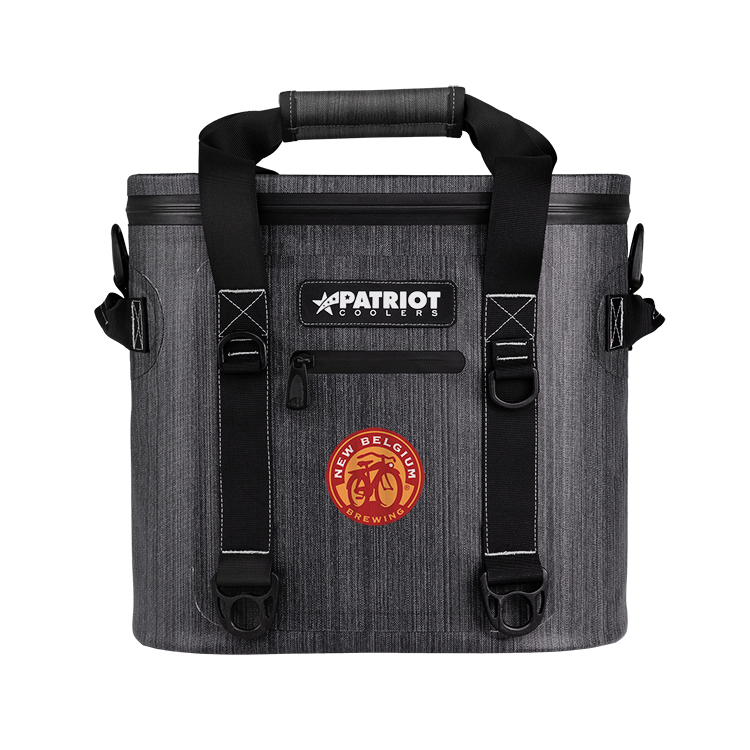 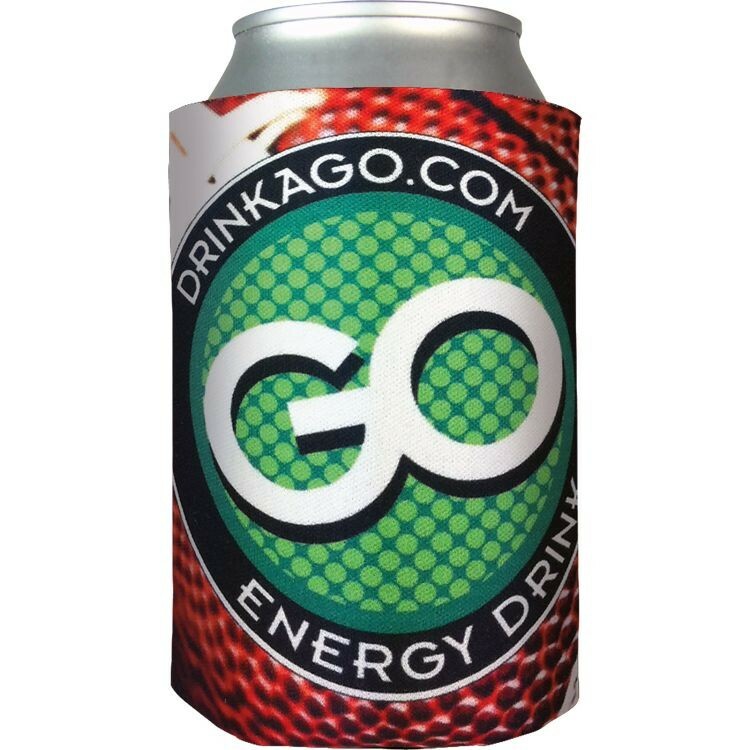 Put your brand on a classic promotional choice with this economy collapsible beverage insulator. 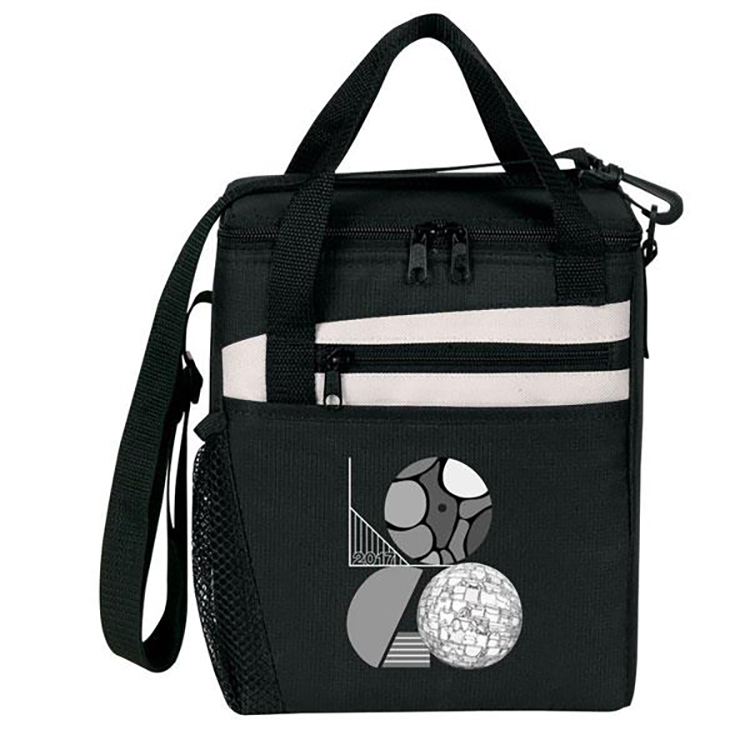 This handy promo comes with a free second side imprint for the best brand exposure. 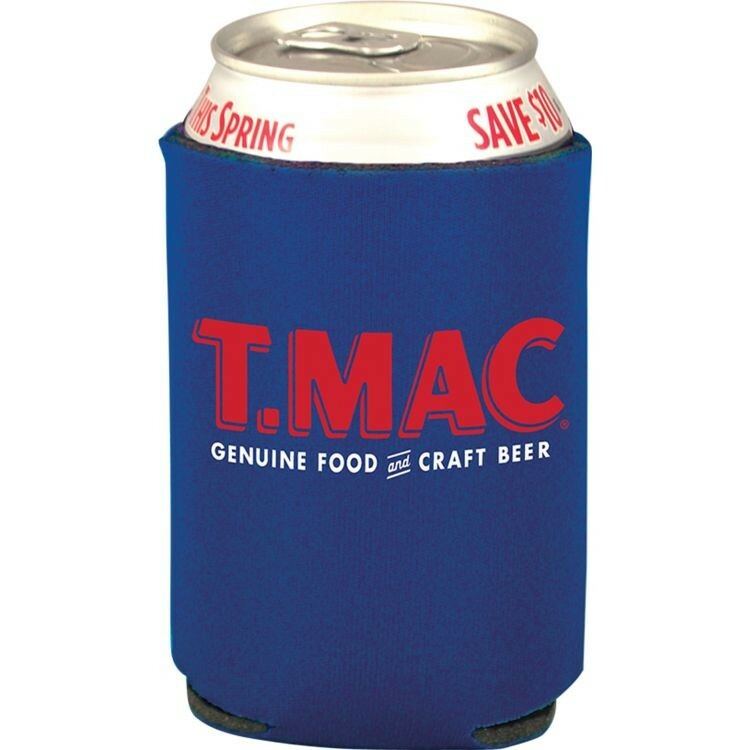 These are perfect for your next company picnic, backyard barbeque and more. 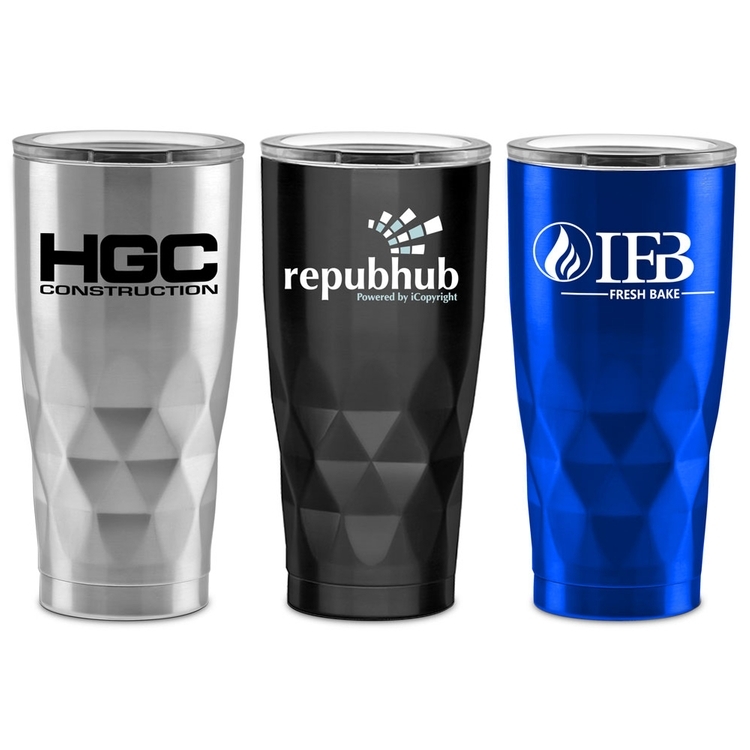 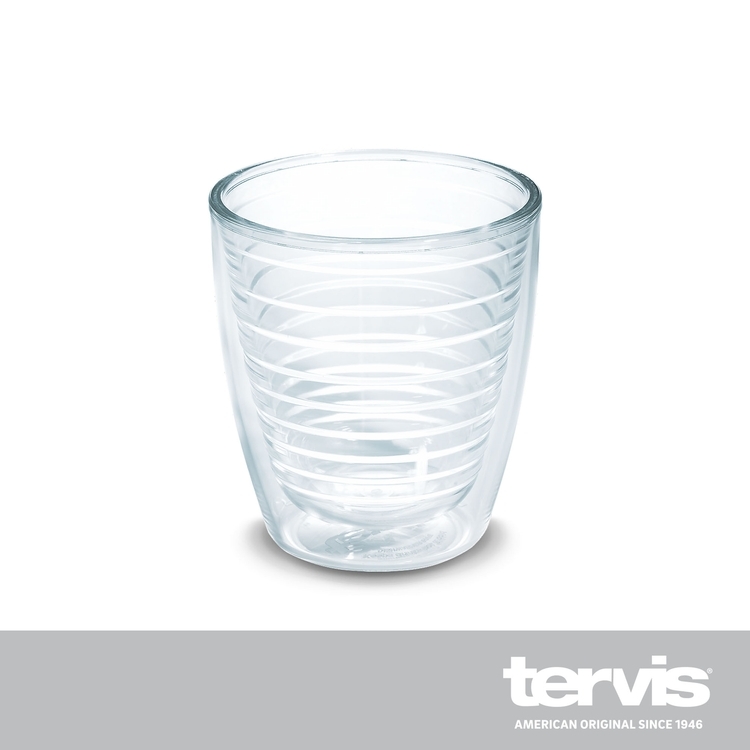 Make it the centerpiece of any happy hour celebration and send recipients home with your brand in hand. 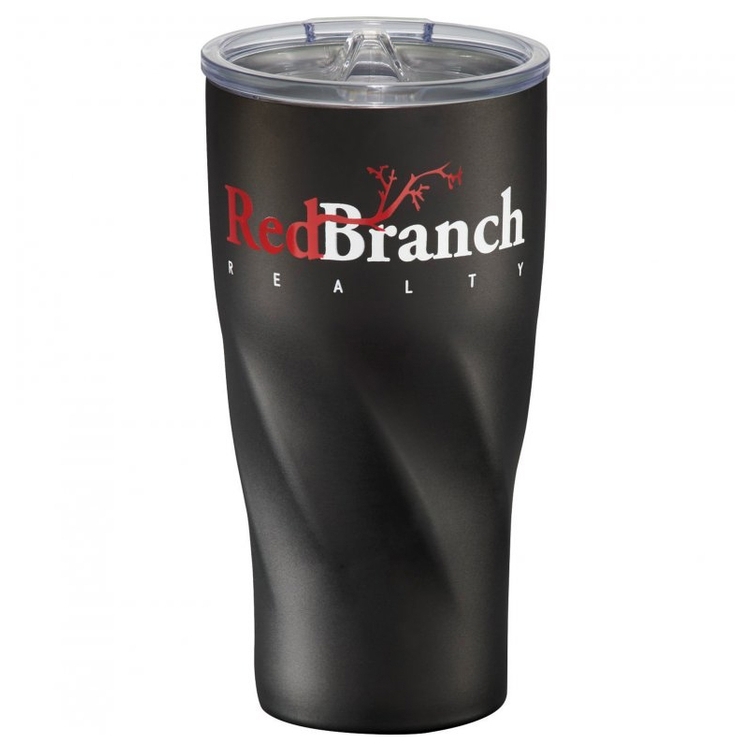 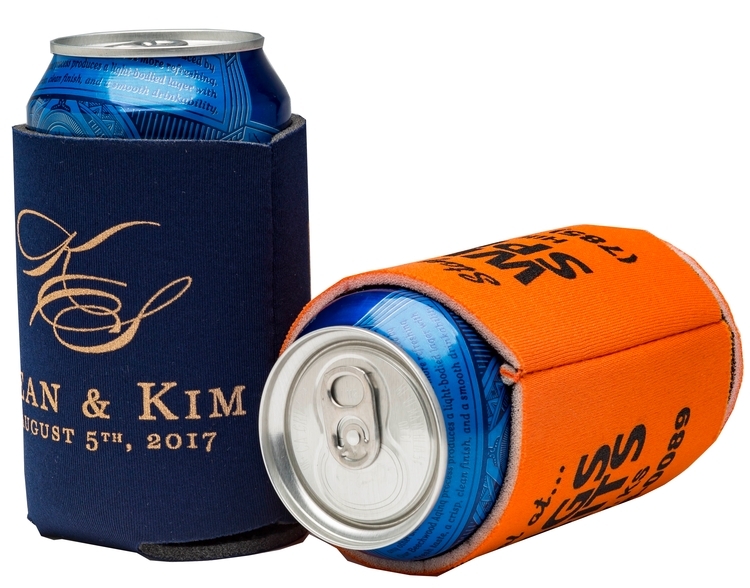 Choose from a wide variety of foam colors and add your imprint to complete the promotional look. 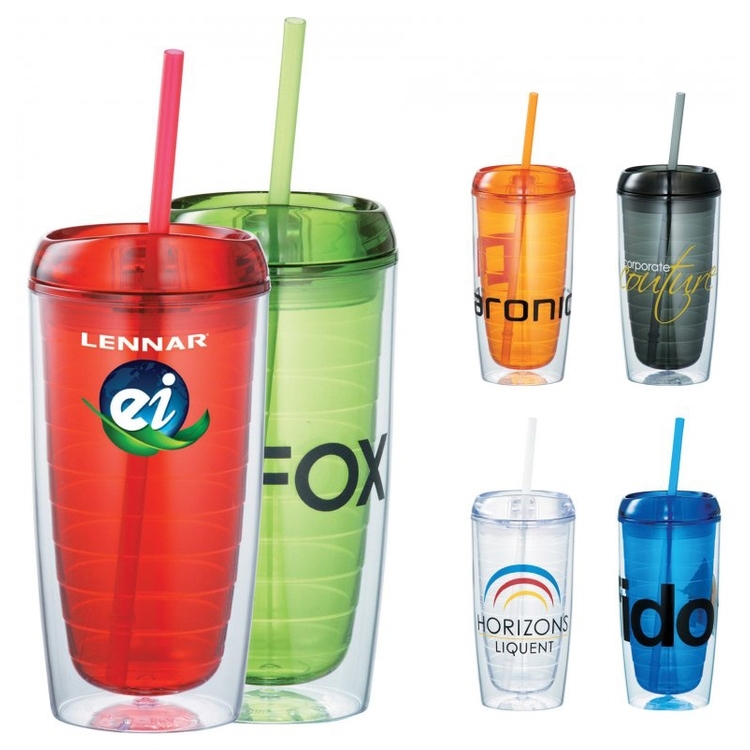 Want to increase the promotional appeal? 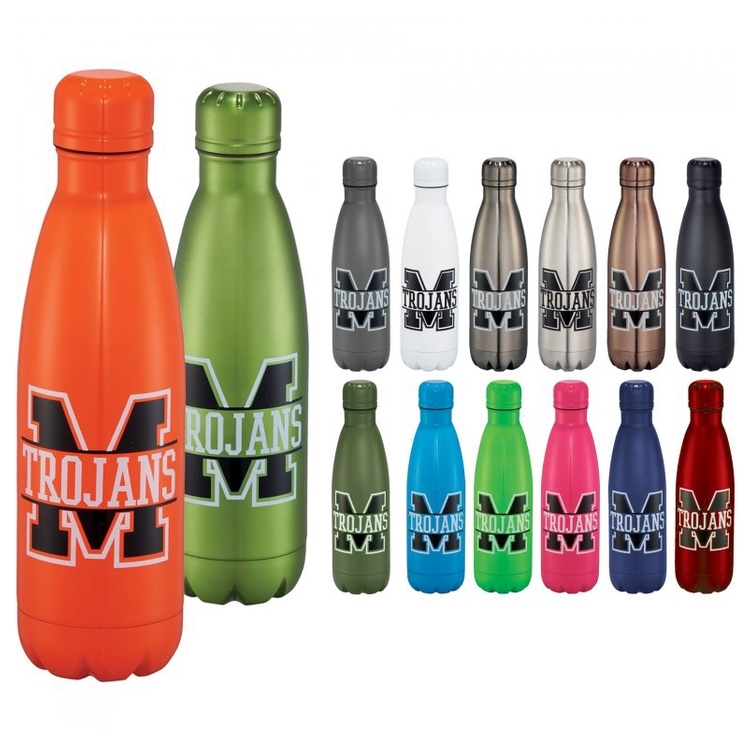 Add a free second side imprint and increase your brand exposure!